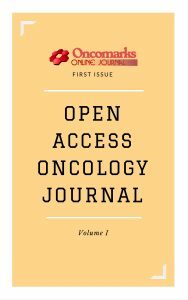 Oncomarks Journal of oncology is an open access and peer-reviewed international journal. The Oncomarks online journal is open to original papers, review papers, conceptual framework, analytical and simulation models, case studies, empirical research, technical notes, and book reviews. The journal is available in print and online versions.